Lynn C. Harris is one of the trusted names in Provo personal injury law, fighting diligently for the injured and their loved ones to ensure that justice is served and that the system works for everyone and not just those in power. When you are injured by another person or party, you can pursue a personal injury lawsuit. Let's consider five signs that you have a personal injury lawsuit on your hands. First and foremost, you or a loved one has been injured in some kind of accident or incident. This could mean an auto collision, or it might be an injury sustained while walking around in a business. Major trauma to the head may result in a concussion or serious brain damage. Perhaps the most important aspect of this injury you sustained is that it was not something that was pre-existing. For example, say in the auto accident we mentioned above you suffer a serious concussion that results in mood disturbances, memory loss, and other ill effects that were not present prior to the accident. If you were seriously injured, you will likely have undergone some sort of medical treatment for your injuries. Serious brain injuries will require medical attention and perhaps even long-term medical monitoring, therapy, and treatment. One of the most important aspects to consider regarding personal injury lawsuits is the issue of fault. Someone else must have been at fault, liable, or responsible for the accident and ensuing injury. If a drunk driver caused the accident, for instance, then he or she would be potentially liable for the injury. In another example, if an auto manufacturer had installed faulty airbags that did not function properly to prevent head trauma, they may be responsible for your injuries because of their defective product. The final piece in all of this is the idea of how the incident and injury could have been avoid had the other party been acting responsibly. In the auto accident with a drunk driver, the intoxicated motorist could have not gotten behind the wheel that night. In the case of the auto maker and the airbag, they could have properly timed and installed the airbags in the vehicle. If the five signs above are in place, you should seek out the help of a personal injury attorney as soon as possible. 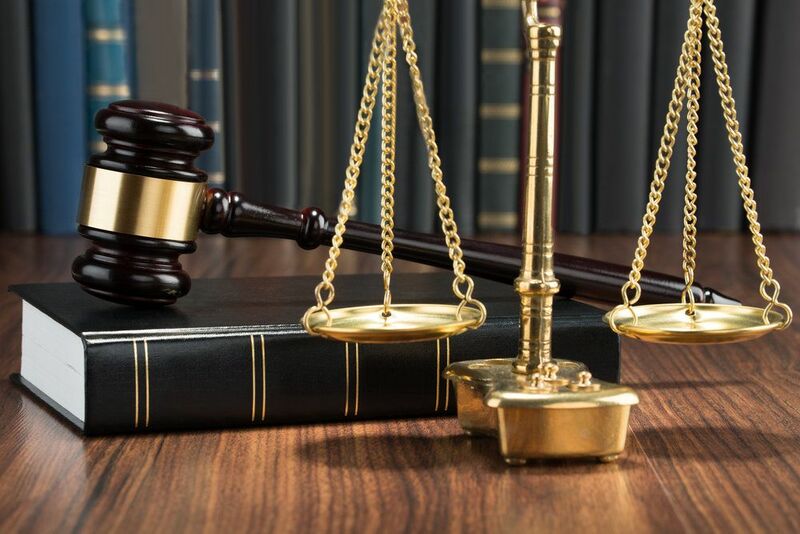 The laws surrounding civil litigation can be quite complicated, and it takes people who are well-versed in personal injury law to help you understand your best legal options and what can be done. We will work with you and help you understand the ideal legal strategy moving forward, helping you receive just compensation for your injuries and other losses experienced. To learn more about your legal rights and options, be sure to contact a skilled personal injury attorney today. Lynn C. Harris will fight diligently for you in your time of legal need, providing expert legal guidance and counsel.